For those unaware (which is everyone except about three of you), that line is from one of the first rap songs I recorded as Grip Grand. 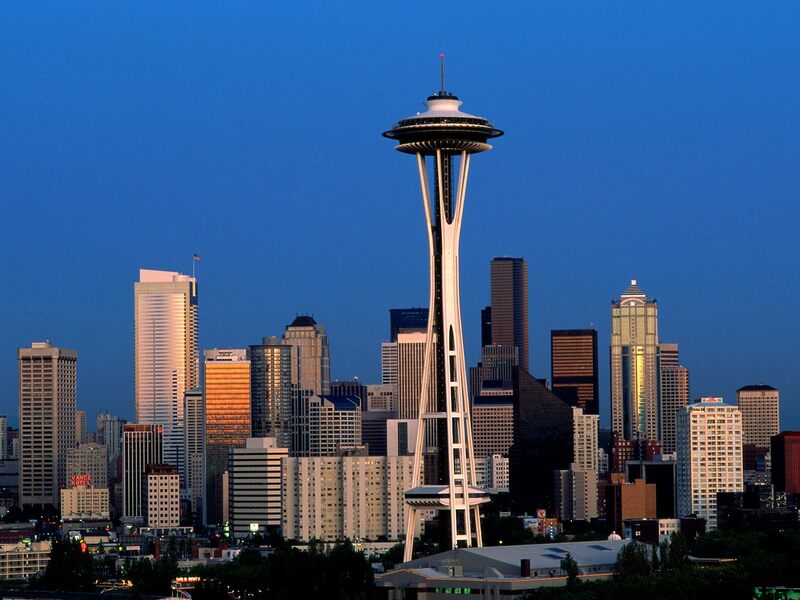 I was living in Portland, OR, at the time, so referencing landmarks of the American Northwest made sense. 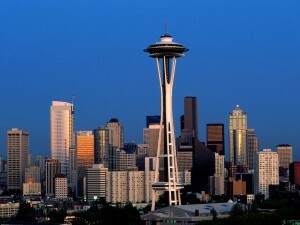 Little did I know I would one day reside in the Emerald city. But that day has come. It is now. See what I did there? I took the name of a famous Biggie song and I flipped it so that it was about beef jerky instead of whatever it was about originally. Why, you ask? Because my man Matthew Klapper at Green Light Jerky recently sent me a sample of his fine wares and asked me a few questions about life along the way. 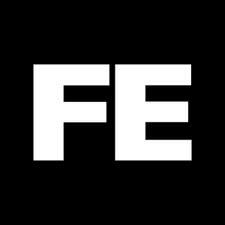 Check it HERE. My man Seprock sent me this beat, straight outta New Orleans where he resides. I responded appropriately. Download now, free. Or just watch it on YouTube. 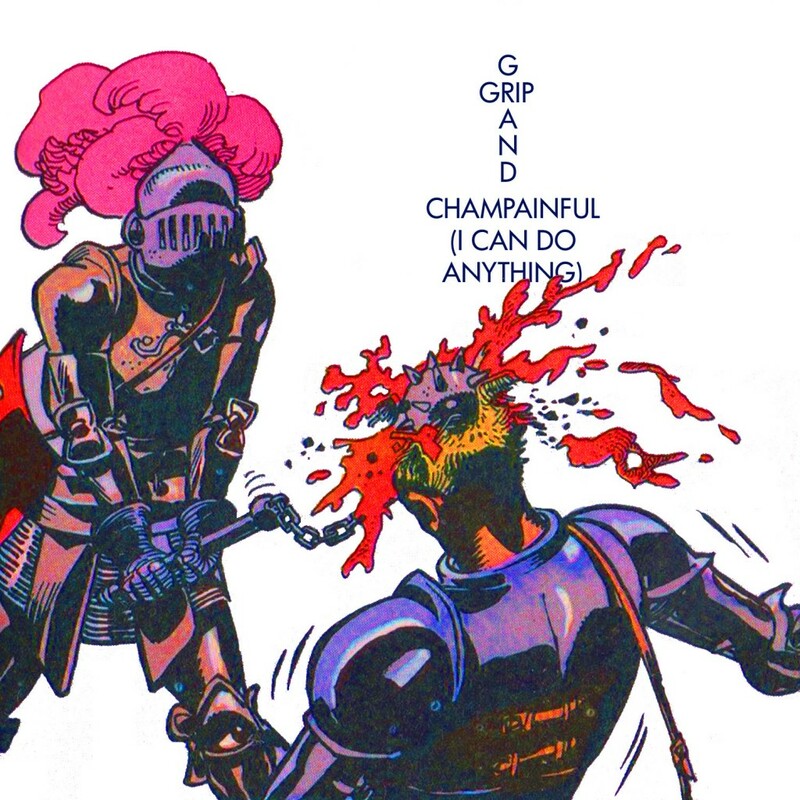 After a small hiatus, Grip Grand is back at it with this jam to keep you guys satisfied until his next full length project is finished. If you’re a fan of Grip’s grittier four track recordings then this is the jam for you, and if you’re not, then you can take a hike. New Grip Grandito! 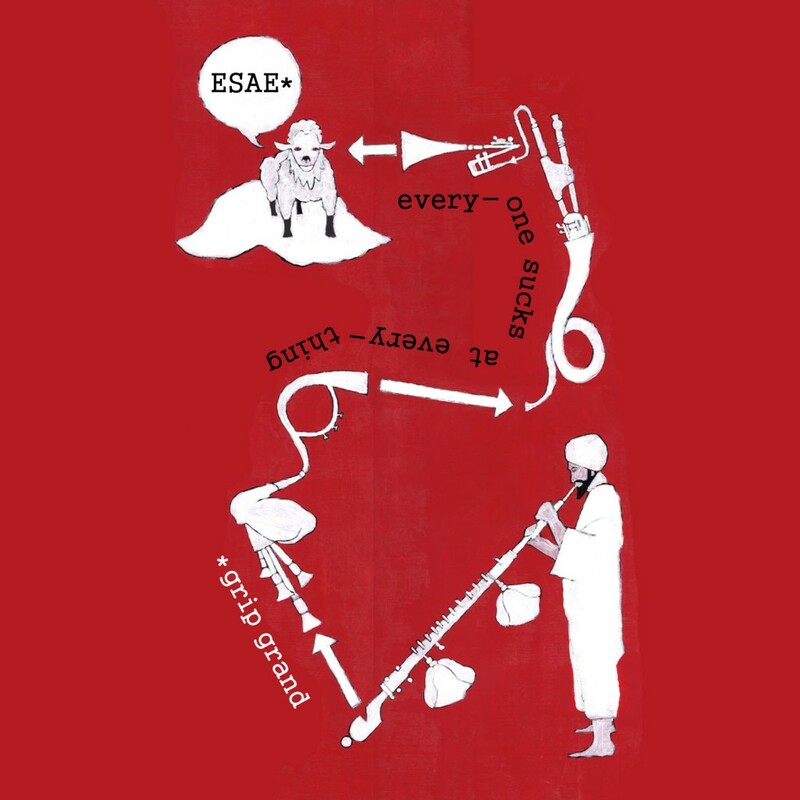 First version of the ESAE album art, fresh out the studio. The art studio, that is. I painted it myself. I know what you’re thinking: “Uh…is that supposed to mean something?” Well, it means something to me. Isn’t that enough? Why don’t you just stare at it for a while and let your mind wander? You can listen to an interlude that may or may not make the final cut while you do so (see above). Fantastic. If you got this far, you might be one of those people who actually supports what I’m doing here. I definitely appreciate it, so thanks very much to you all. I’ll have new albums for you before the year is out. The music is more or less done, now it’s the “How much time do I waste shopping this record before I just drop it online?” portion of our program. Stay tuned. 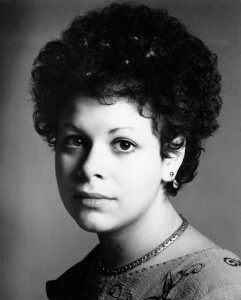 Legendary singer/songwriter/guitarist Phoebe Snow passed away today. In her honor, here’s an unfinished beat I made a while back that samples one of her songs. Raise your glass to a classy lady and a lovely voice. ﻿I have been rapping for more years than I care to mention. Here’s proof. These rhyme books go back to the late 90’s at least. And this isn’t the complete archive, either. To see them all at your own pace, hit up Flickr here. New Grip. This year belongs to the Rec. Hit that second link for the lyrics, too. And we do accept donations. Alright, then. This just happened. Poppin’ Pockets was on The Today Show this morning. Listen close, one minute in. I’m the Matt Lauer of rap. That’s right, folks. Grip Grand and the good people at Fifth Element (the retail arm of the mighty Rhymesayers empire) proudly present Cassette Trippin’, the newest FREE mixtape from one of Northern Cali’s finest rappers-slash-producers. For a limited time, Fifth Element is offering deep discounts on Grip Grand CDs & vinyl! 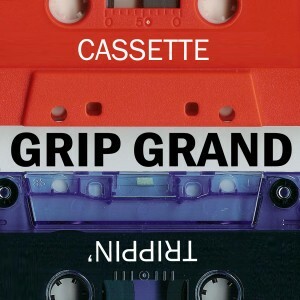 Plus, if you cop Cassette Trippin’ from their site, you get the recent Grip Grand instrumental album, Brokebeat Vol. 1, as a FREE BONUS! What?!? You heard me. Free. Total ground score. Head over to Fifth Element Online for your download, more info on this great offer, and a four-part exclusive Grip Grand interview! Damn!! 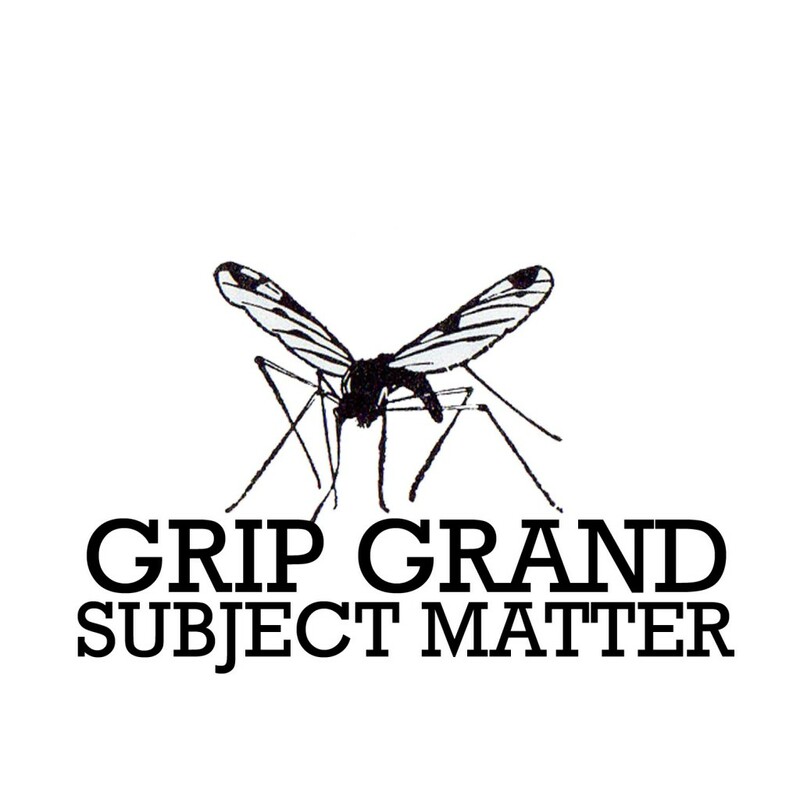 UPDATE: Also available directly from the Grip Grand online superstore!